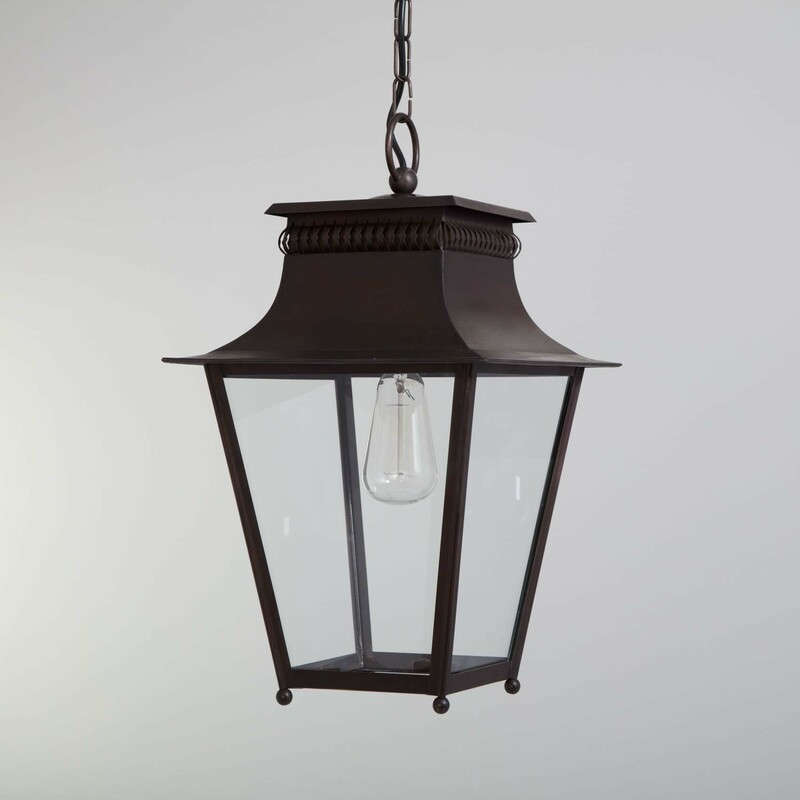 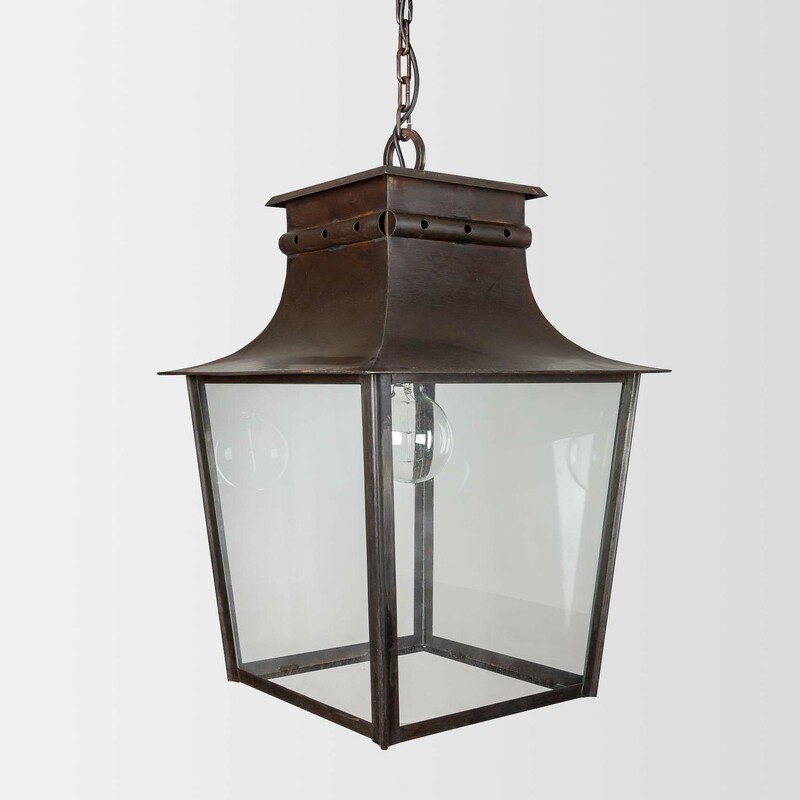 We offer a variety of brass lanterns finished in zinc, bronze, and vert-de-gris. 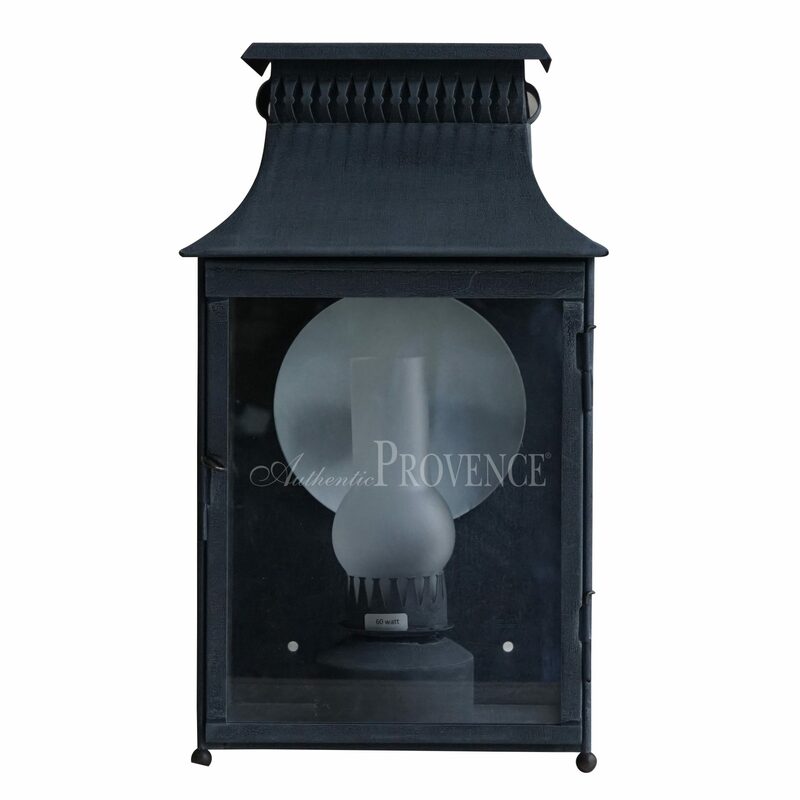 Whether you are searching for a one-of-a-kind antique French lantern or a custom lanterns, Authentic Provence presents an unmatched selection that reflects the archetypal French style as seen throughout the centuries. 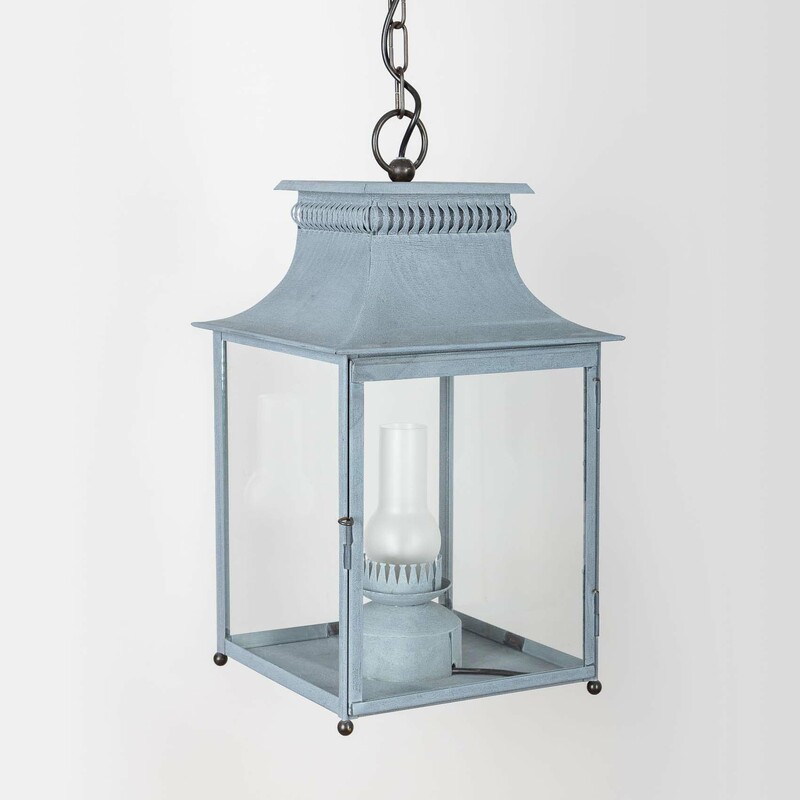 Our French twisted wire chandeliers cast a whimsical tone. 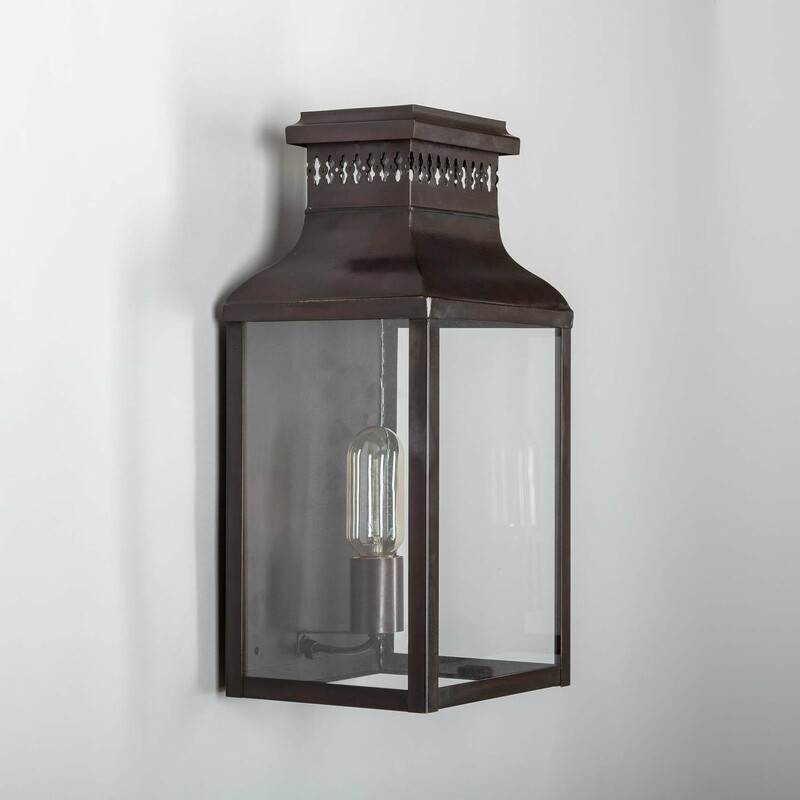 Adorned with crystal, or antique fabric, these lighting fixtures are the ideal solution for a truly personal piece. 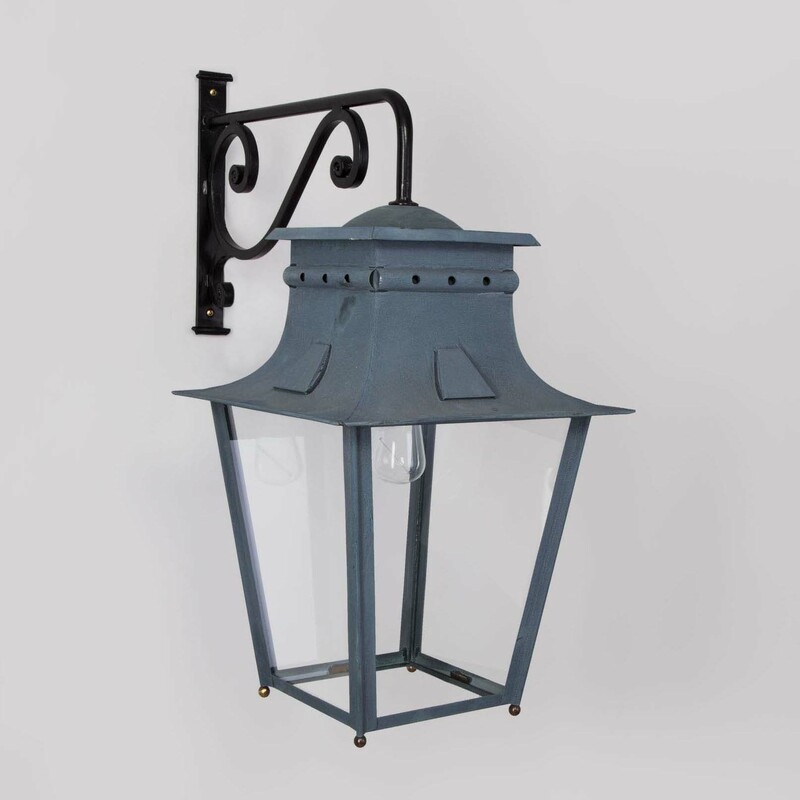 We also feature one-of-a-kind chandeliers and sconces from Provence and ornate, hand forged Mediterranean ceiling lamps, which will provide the perfect light in any setting.